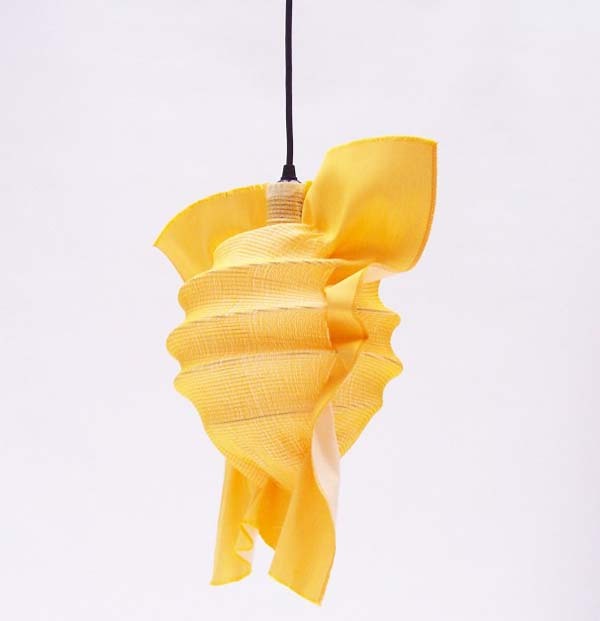 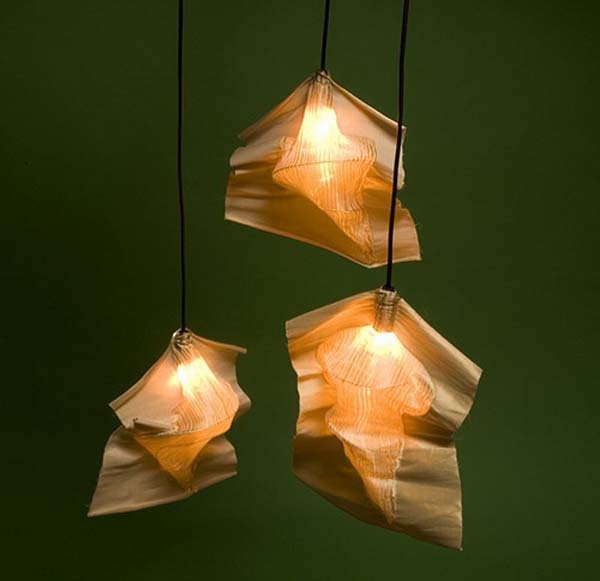 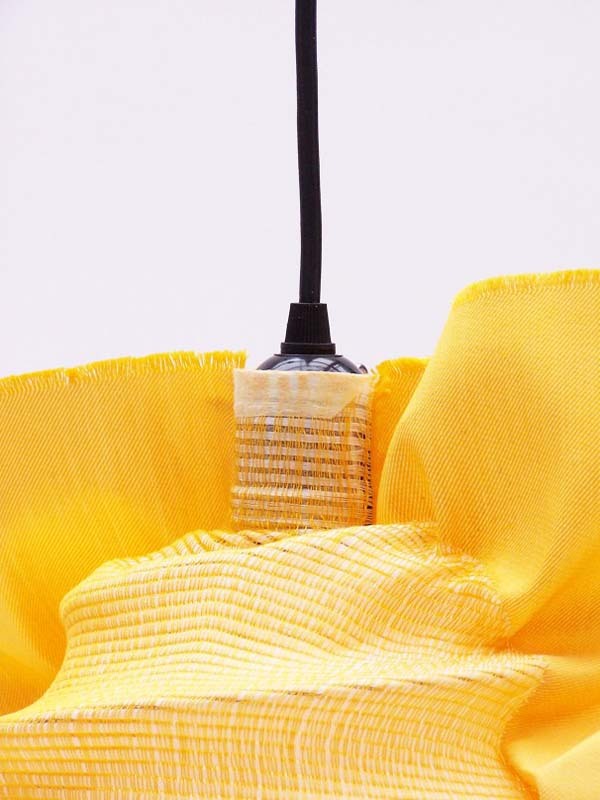 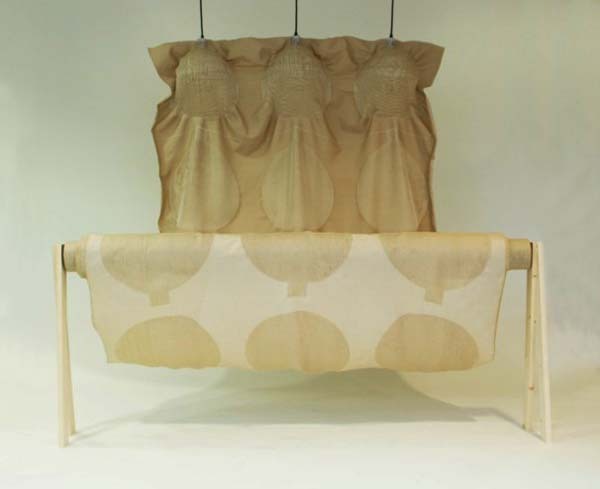 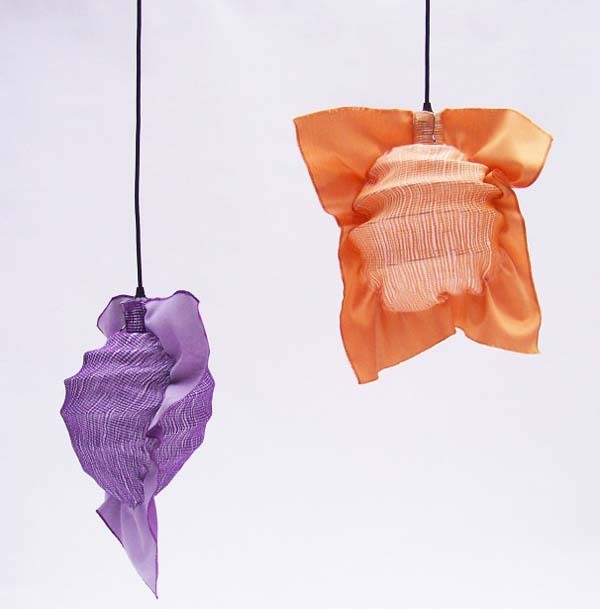 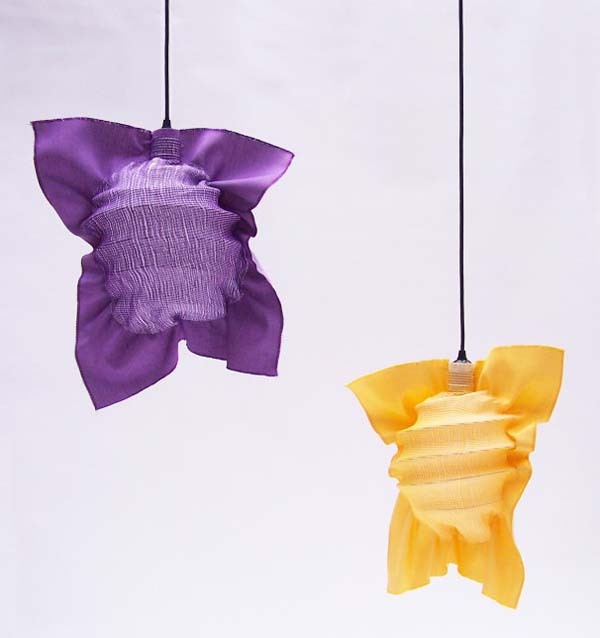 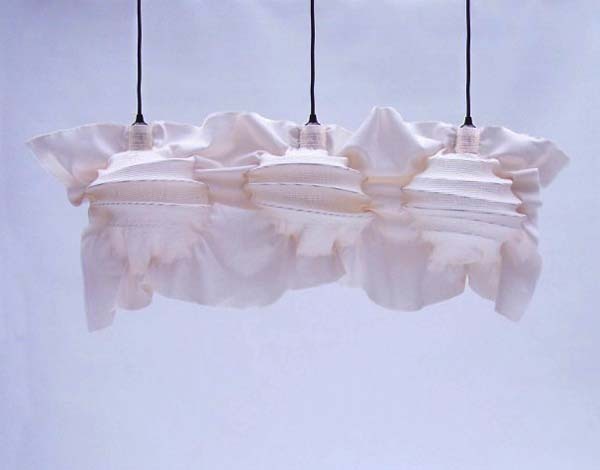 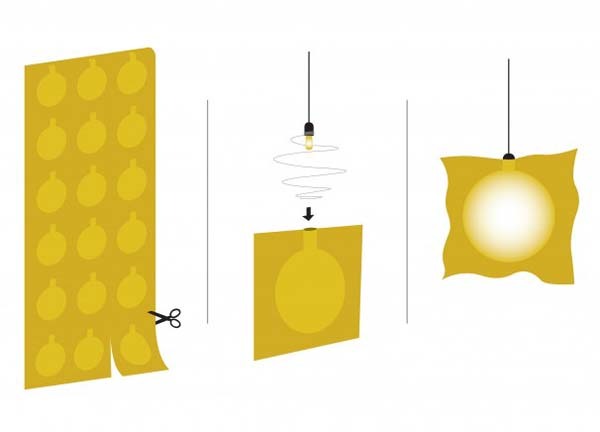 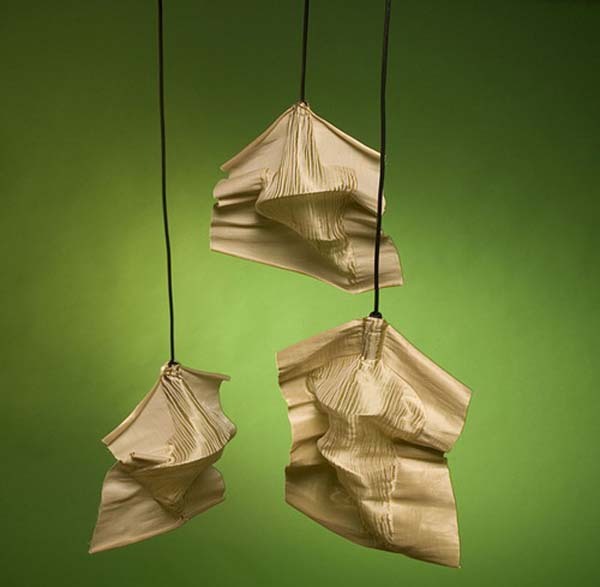 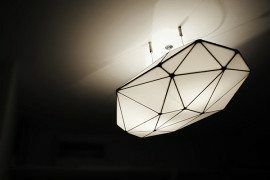 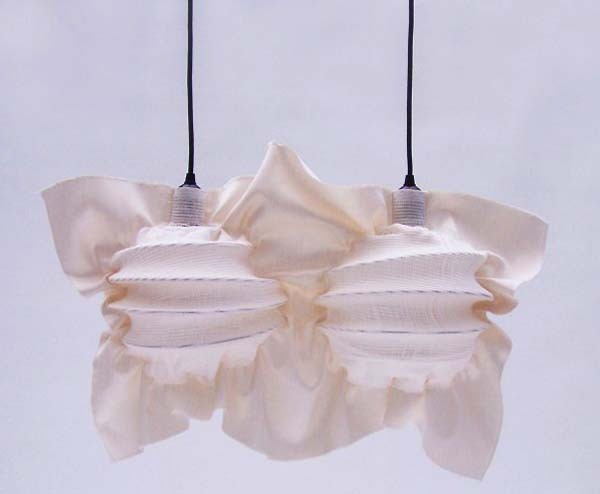 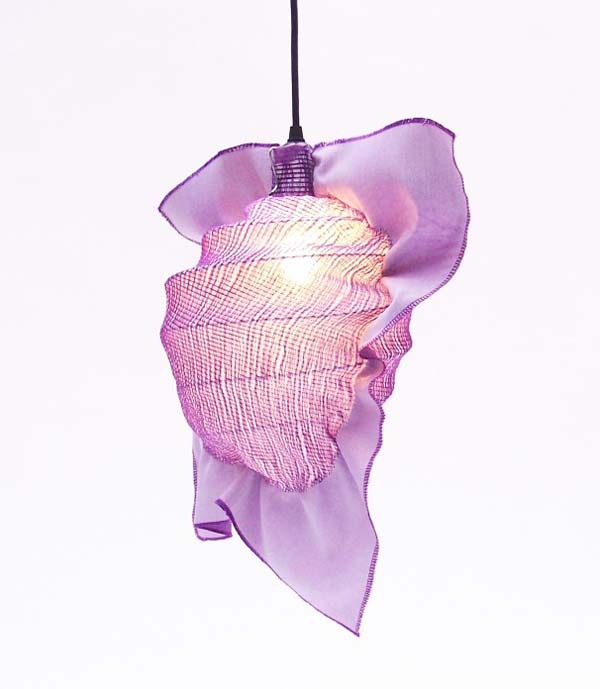 Studio Henny van Nistelrooy created an interesting textile pendant light which they named the Fabricate Lamp. 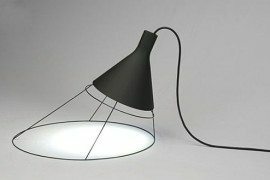 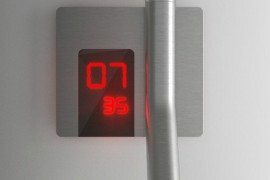 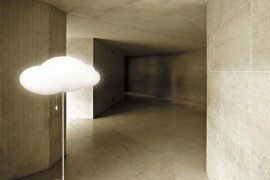 The peculiar design allows the lamp to fully explore its potential. 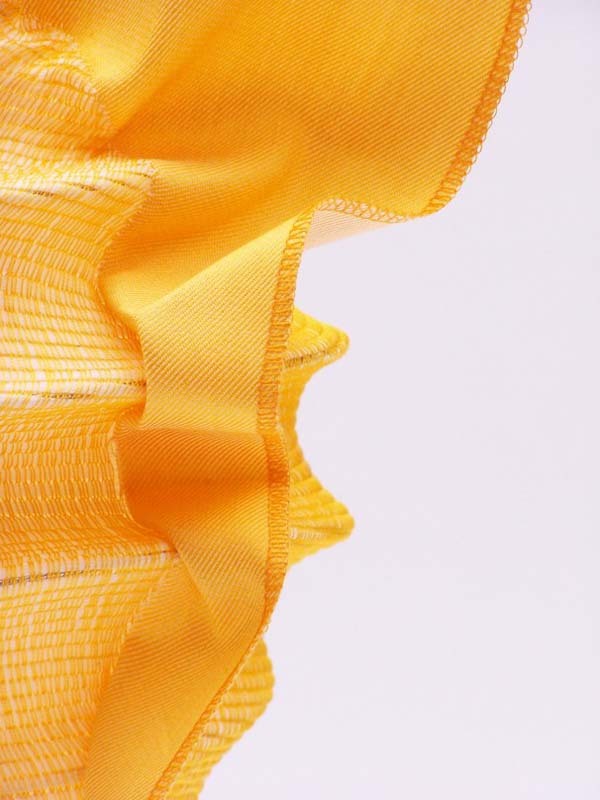 A wire frame holds the 3D woven fabric. 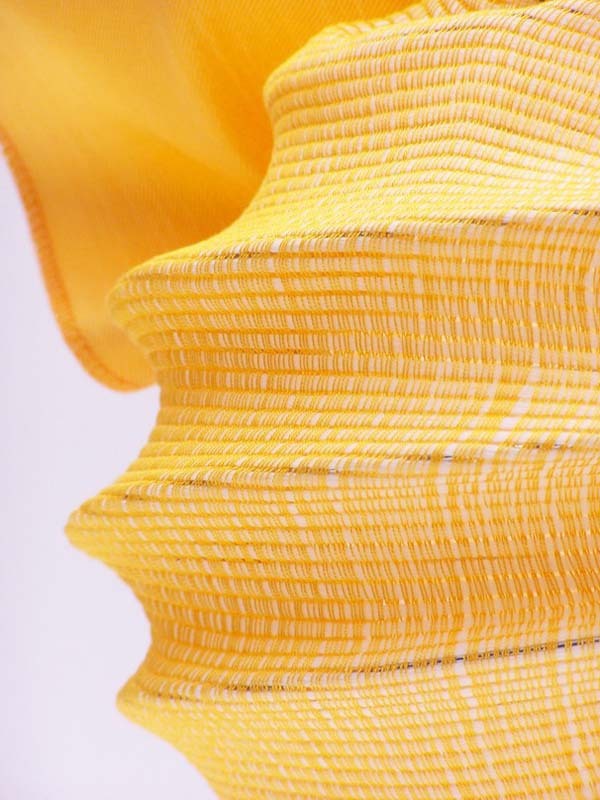 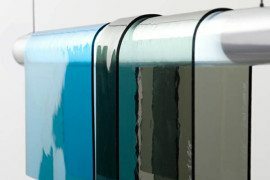 Using a specific manufacturing process that eliminates any need for cutting and sewing in order to assembly the shades, the designers found a way to allow unlimited possibilities for patterns, shapes, sizes and colour. 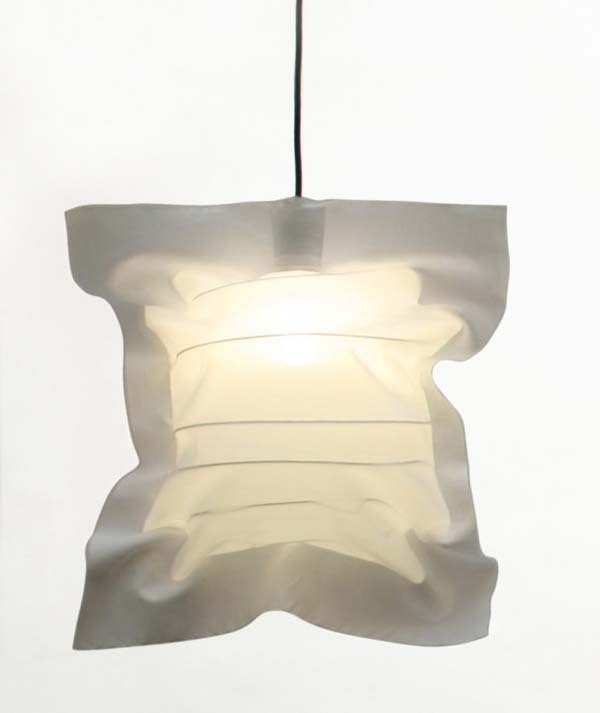 Pockets woven into the cloth insure a unique appearance for this lamp shade. 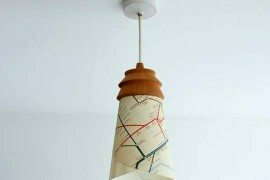 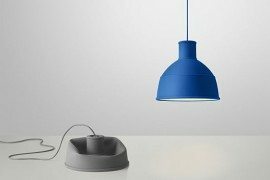 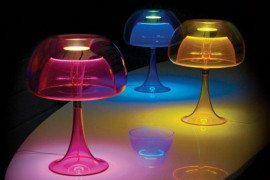 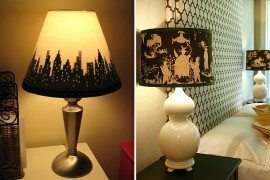 Bringing together modern technology and brilliant ideas, the designers from Studio Henny van Nistelrooy managed to create a versatile lamp shade that can have any colour or pattern the client desires.